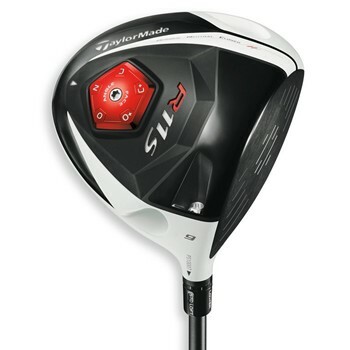 The TaylorMade R11-S driver is the ultimate in driver innovation and optimization now in 460cc. It has many of the features of the R11 driver, but with an increase of options on Adjustable Sole Plate (ASP) which allows the club to sit on the ground precisely the way that fits the player's eye the best. The player can now adjust the face to one of five angles (+/- 3) degrees. 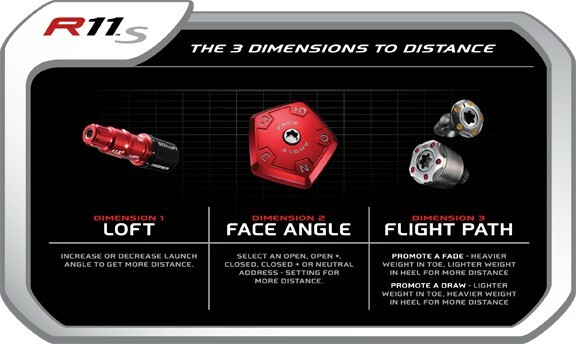 Movable Weight Technology (MWT) allows the player to create either draw-biased or neutral weighting, while Flight Control Technology (FCT) allows the player to adjust the face angle, the lie angle and effective loft by simple shaft/head adjustments with different clubhead positions to choose from. The Inverted Cone Technology (ICT) promotes more ball speed on off-center hits. The flat-white finish of this 460cc titanium driver provides a clean top line that allows for improved alignment and less visual distraction. No, TaylorMade still uses the same tool they have always used for their adjustable clubs. this club is amaming, long and easy to hit. when i tuned this club i picked up 20 yards, im so happy with the R11s!!! Just bought this driver to replace my Nike Machspeed. Although they are in totally different categories, I did not expect such dramatic results. The R11s is rather deceitful distance wise. I hit a few away from the sweet spot and expected to be punished distance wise but in actuality my distance increased about 25 yards vs. the Nike's best strike. This driver is very long and forgiving but this will not fix a slice or hook.....sorry. It is very adjustable but even with the R11s "tuned" to go left, my playing partner still sliced....badly. Overall a great stick if you know what you're doing...."that's what she"....never mind. i had the burner 2.0, and loved it. never thought i could have a better driver, boy was i wrong. 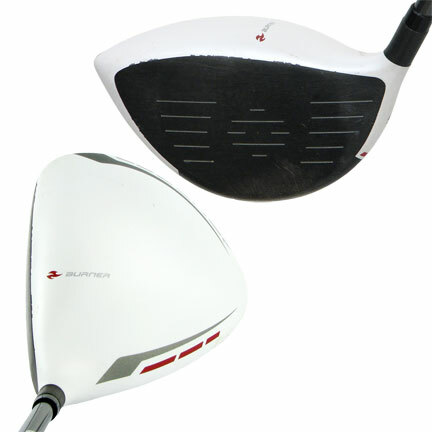 The R11s, is the best looking, performing, and the best quality driver i have ever hit. It has great sound and feel at impact, and with a x-stiff shaft, it got low, piercing balls flight with extremely low spin rate. Excellent driver for all levels of golfers!!!!!!!!!!! I just received a used R11s from Global. The used part doesn't bother me as vanity does not come into play here. I bought the senior shaft version as I am almost 70. I set it up for close, draw, high loft. I took it to the range for a test flight this morning. The first and all subsequent shots from this club were amazing. I have played an R7 for the last few years and this club surpasses it by leaps and bounds. Explosive even on miss hits, however, it is hard to miss hit. Highly recommended for us senior golfers. Got this club a couple of weeks ago and this thing is longer and more forgiving than any driver I ever used,it is easier to hit the green with an 8 iron than a 6 iron,i picked up 10 to 15 yards and this old dog is barking again!!! !